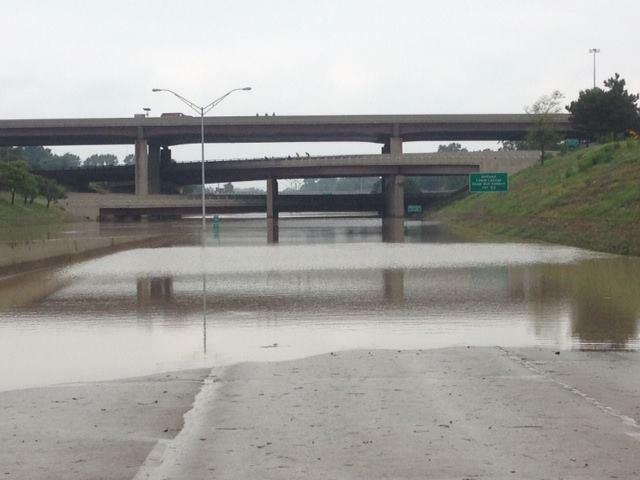 Monday’s floods may have caused serious damage to Michigan’s busiest highway interchange. I-75 at I-696 is still covered with water and debris from Monday's storm. Diane Cross is a Michigan Department of Transportation spokeswoman. She says there are concerns about safety of the I-75 road surface at I-696. Cross says it may take a few days to return the interchange to service, but it could be a week or longer, depending on the extent of the damage.